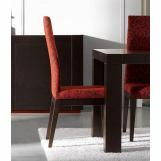 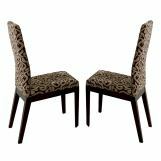 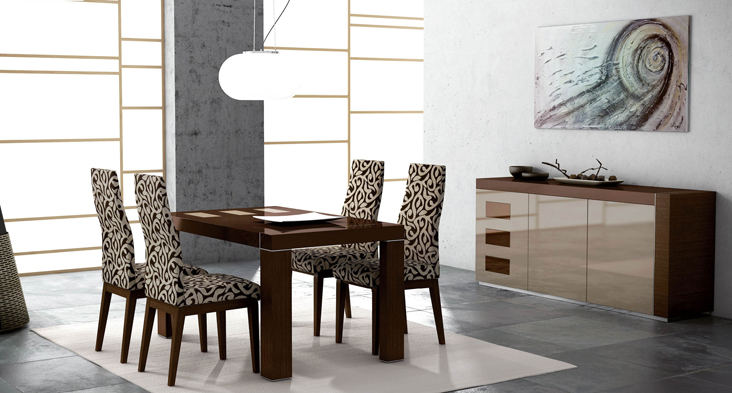 This Irene dining room collection by ESF Furniture offers a contemporary approach in design with a slight classic flavor. 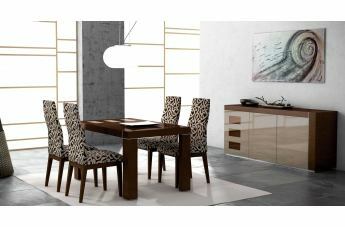 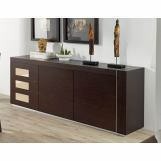 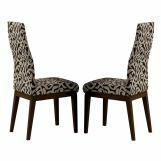 Durable wooden construction combined with rich high gloss finish give this set its ultra modern exterior while the fume beige or wenge lacquer color of the set adds a touch of the elegance. 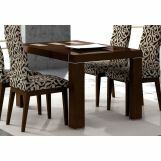 The dining set consists of a table, 4 side chairs and a buffet cabinet. 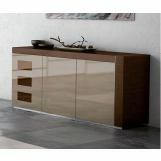 Ibaneze Spain.